For Spring 2019, this decor trend is all about perspective. Point of interest means directing the eyes to a central burst of radiance and pieces that help bring drama and radiance to a space. 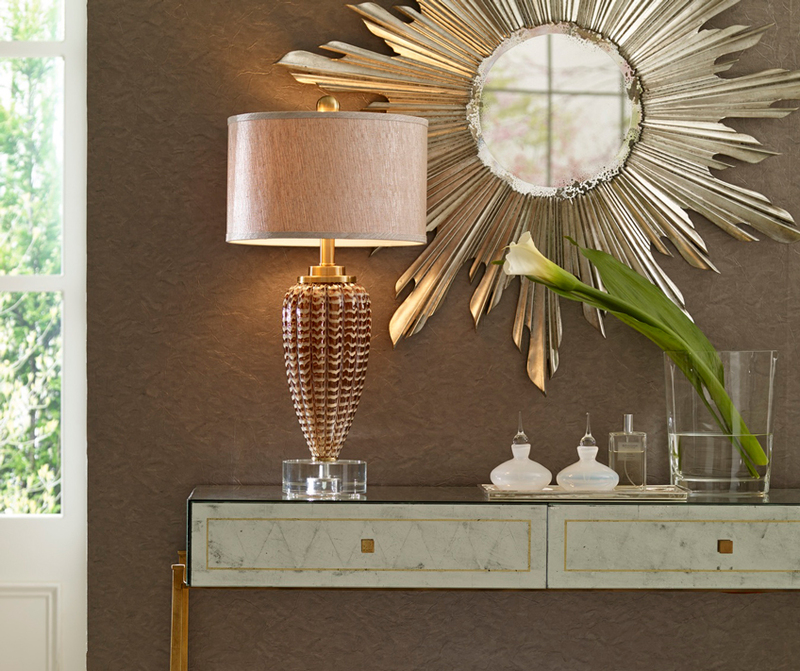 Powerful at best, this trend combines contemporary Baroque inspiration with art deco motifs. From Regina Andrew to Wildwood and Arteriors, plenty of our beloved brands are embracing the Point of Interest trend this spring. 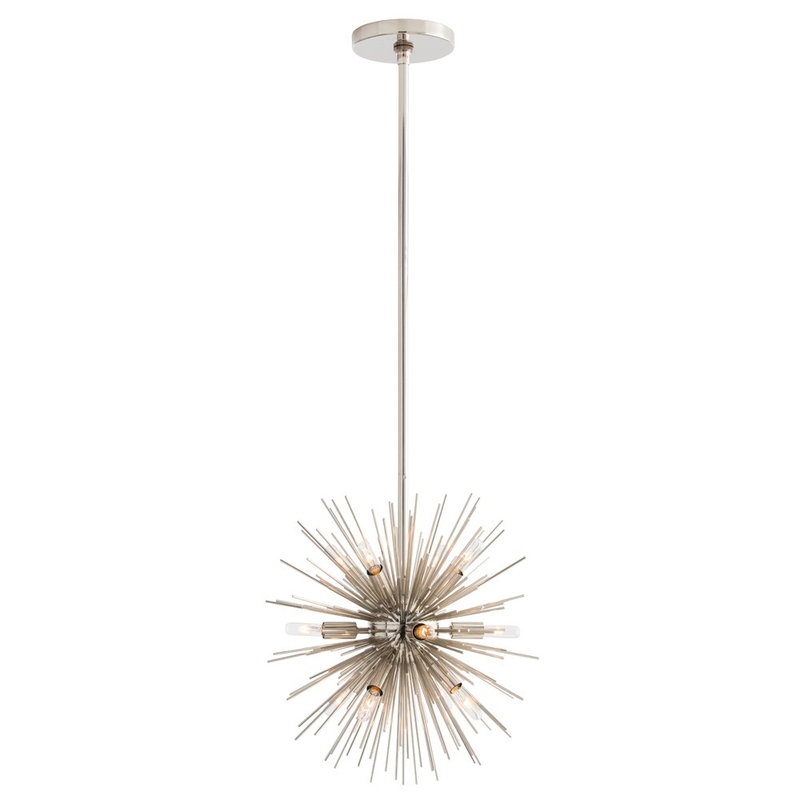 From lighting to decor pieces and sculptures, you can spot this sunburst concept in a variety of items. The radial design concept is often used in homes that need a new element of interest or visual depth. For an otherwise bland or simple space, an item with radial design can both center a room while adding additional interest that guides the eye throughout the room, emphasizing elements that were there before but went unnoticed. Going back to your early math classes, radial design traces its routes to the radius of a circle, the distance between the center of a circle and its edge. So in the world of design, this concept is seen in elements that trace their center to a central point. The result is pieces that offer a clear focal point and a simplistic organization. So where’s the best place to put a radially designed piece? Any area that you want to draw attention to is the answer. Whether that’s above a dining room table, a coffee table, or an accent wall, radially designed pieces can center a space and tie an entire room together with a centralized point of interest. 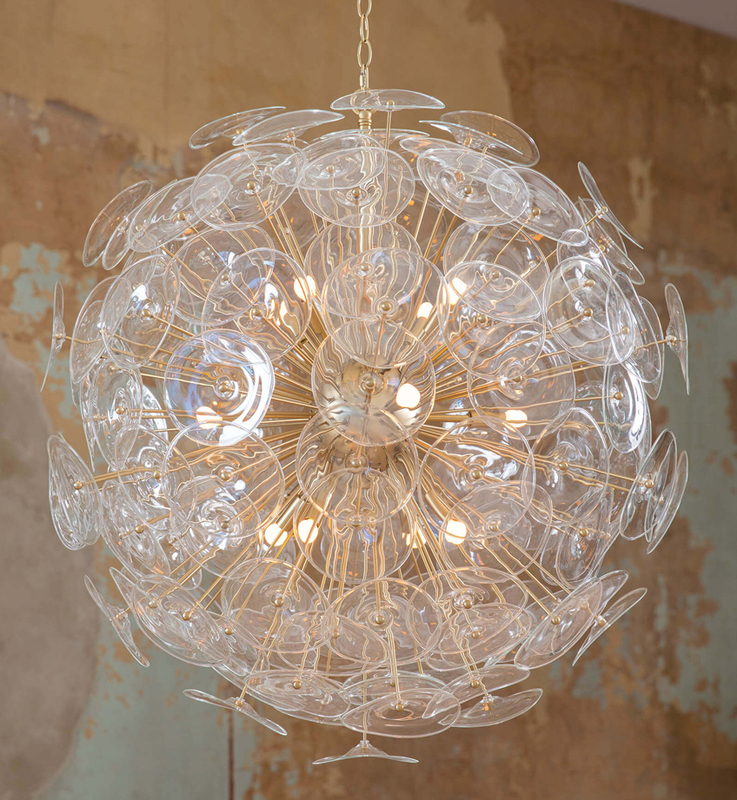 In addition to their undeniable elegance, chandeliers with radial design offer a flair of drama and power. 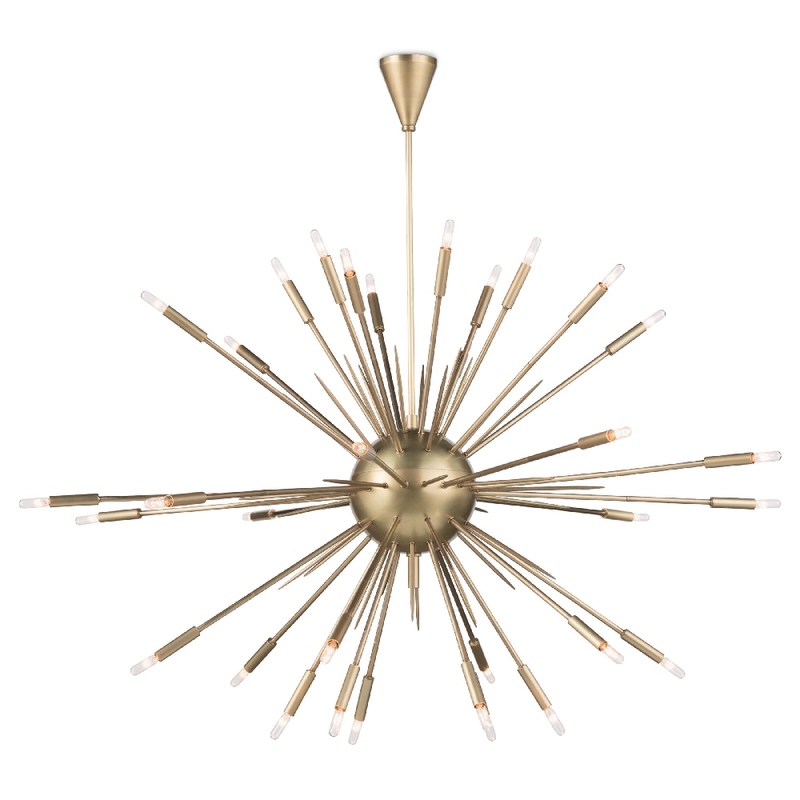 Select the Regina Andrew Lighting Nebula Chandelier Large in Natural Brass for a strong lighting piece that will wow any room with delicately crafted light bulbs and modern art deco detailing. For a more old-world inspired look, go for the Aidan Gray Home Lighting Organic Globe in Antique Brass. 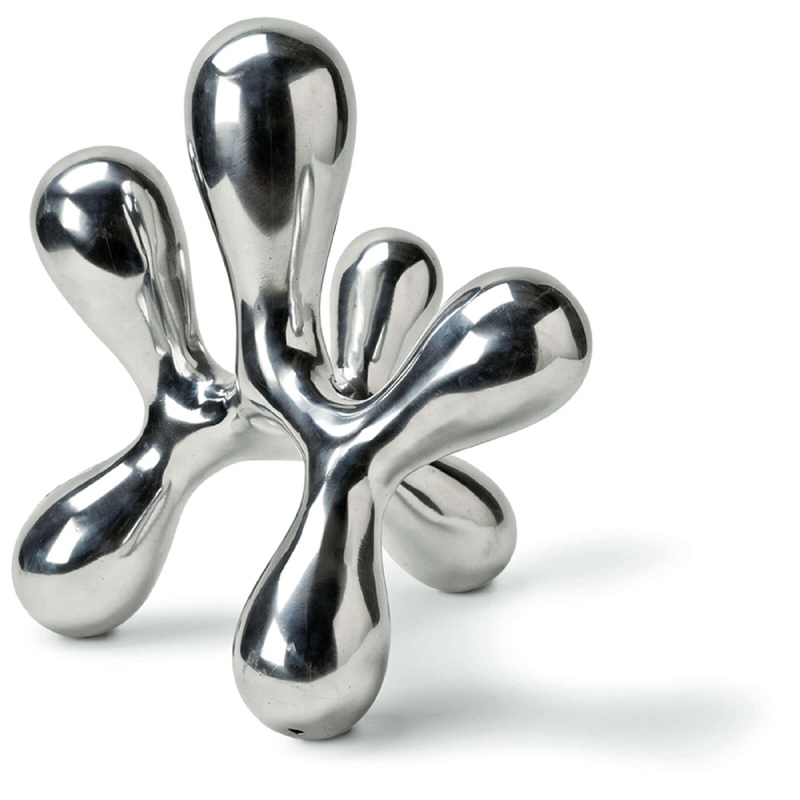 Its elegant features give a luxurious feel to any space, and the polished globe evokes ageless beauty. For a smaller space, you can hang a pair of the Arteriors Lighting Mini Zanadoo Chandeliers over a bar area or longer table. The mini chandeliers work best in pairs or groupings to centralize a space. 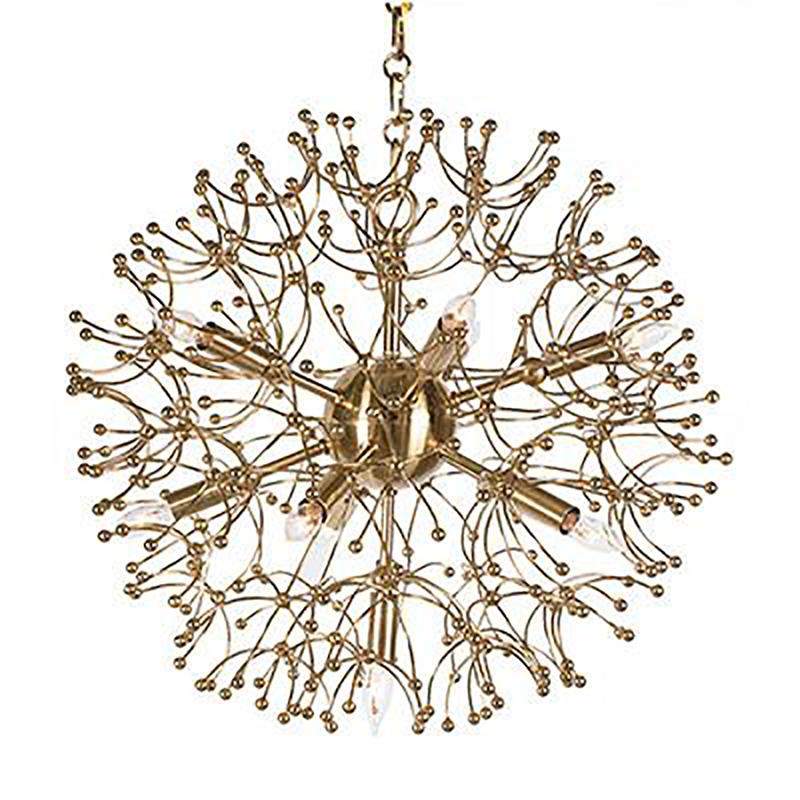 This Arteriors mini chandelier is finished in polished nickel, and it’s approved for use in covered outdoor areas. You can also embrace the point of interest radial trend in smaller ways than just larger lighting decisions. 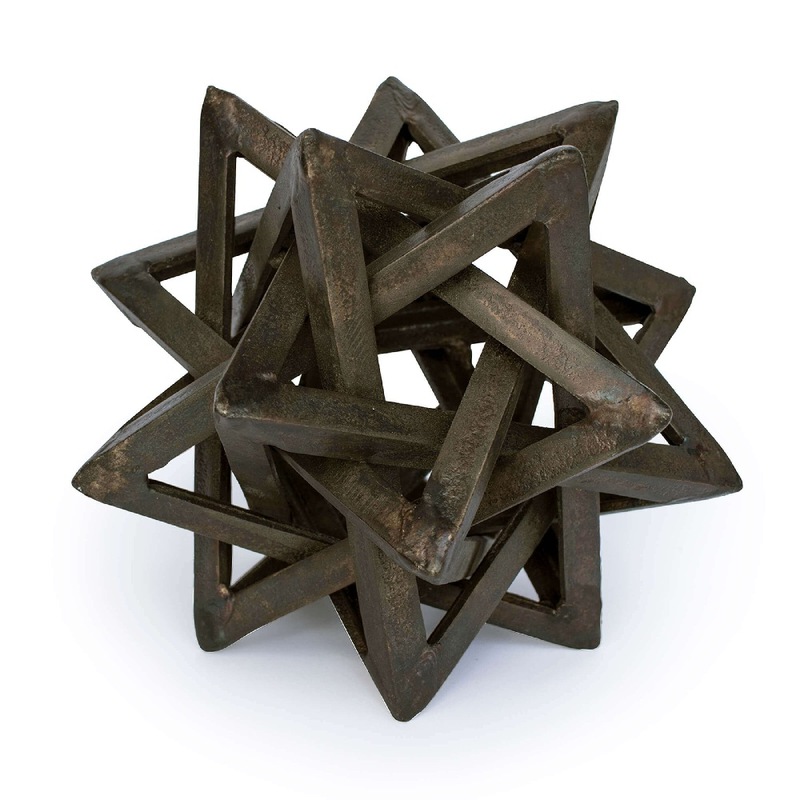 Placing radially designed accent pieces in a space can drastically draw the eye in. 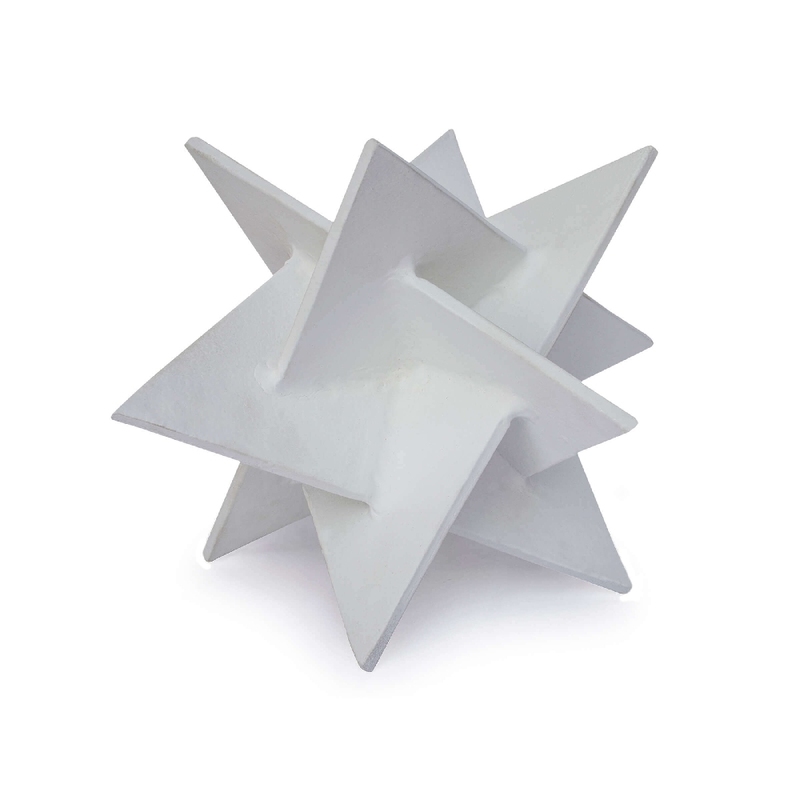 Complete a tray on an ottoman or a coffee table with a sculptured star like the Regina Andrew Home Origami Star Small in White or the Regina Andrew Home Entangled Star. 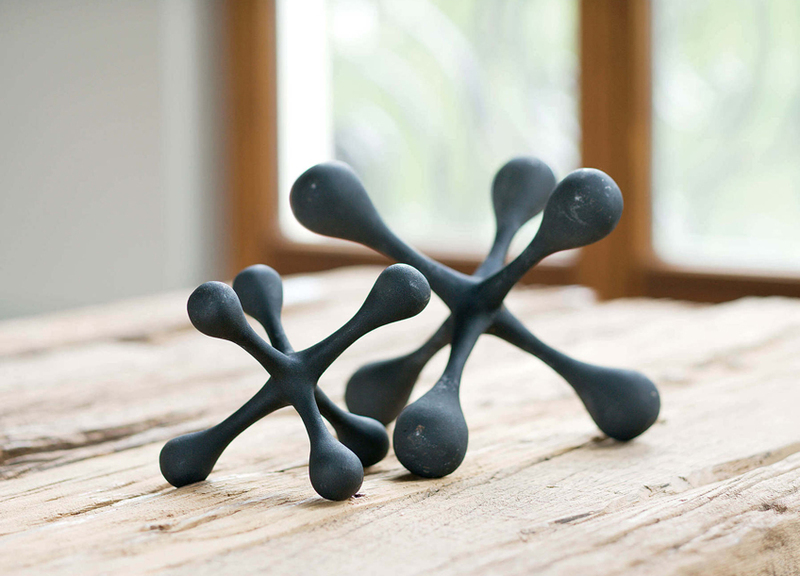 Little items like this can be the missing piece in a simple and modern room. 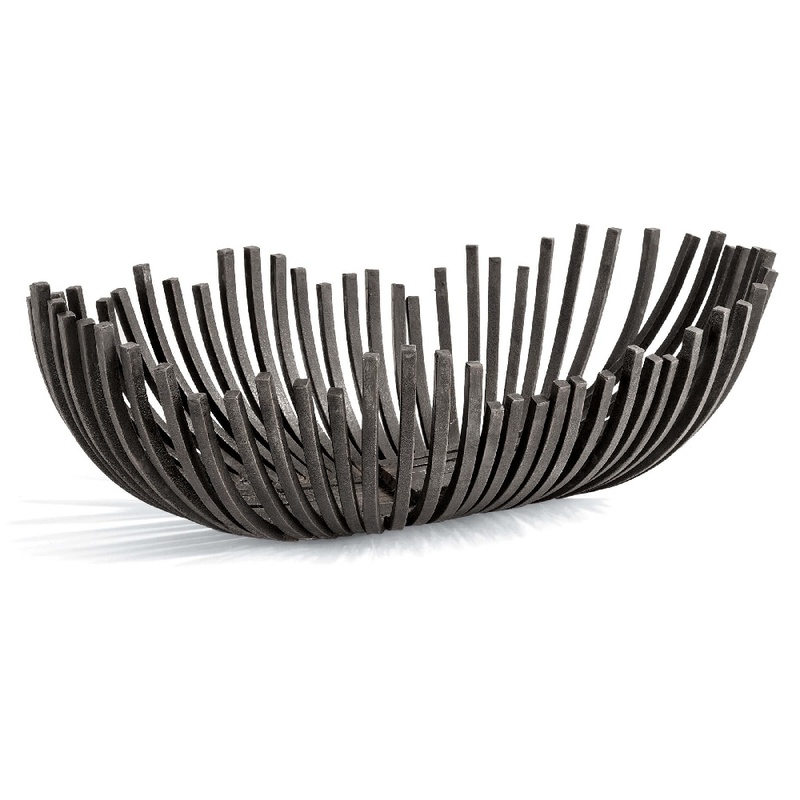 If you have a large kitchen island that needs to be centered, try the Regina Andrew Home Webbed Bowl Oblong in Blackened Iron to give the space visual depth and interest. You could also add radial accent pieces to display shelves or built in shelving in a room. 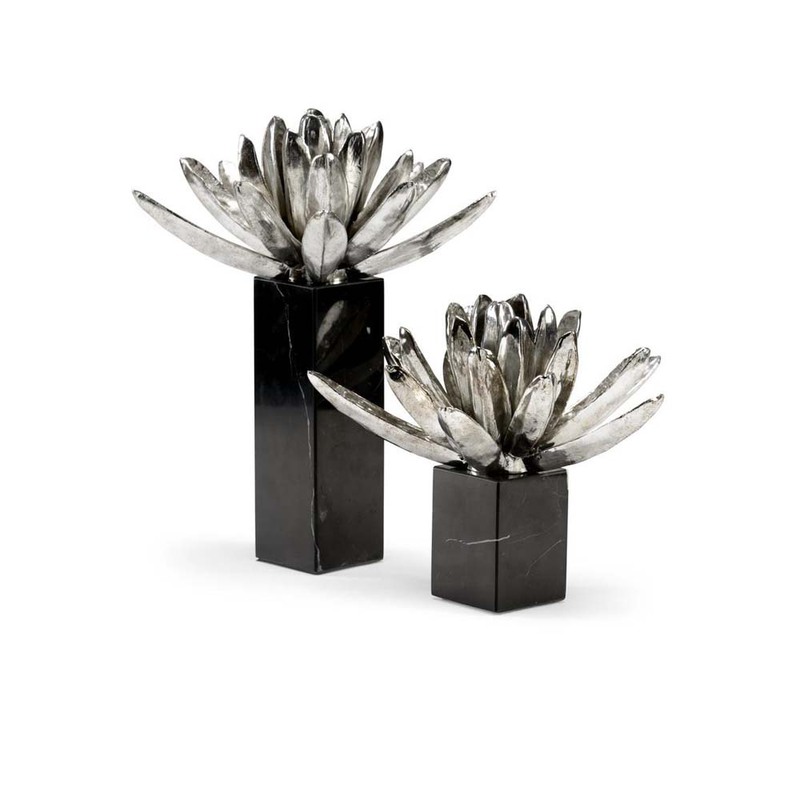 Try a set like the Wildwood Home Water Lily in a shelf or the Regina Andrew Home Abstract Sculpture for a modern flair in a simple space. Whether you chose to go all in with the trend or just gradually add a few pieces, the Point of Interest trend this spring is set to center rooms with balance and a flair of modern elegance.